Theodore Gordon “Spuds” Ellyson, the first Navy officer to qualify as an airplane pilot, was born on Feb. 27, 1885, in Richmond, Virginia. He entered the U.S. 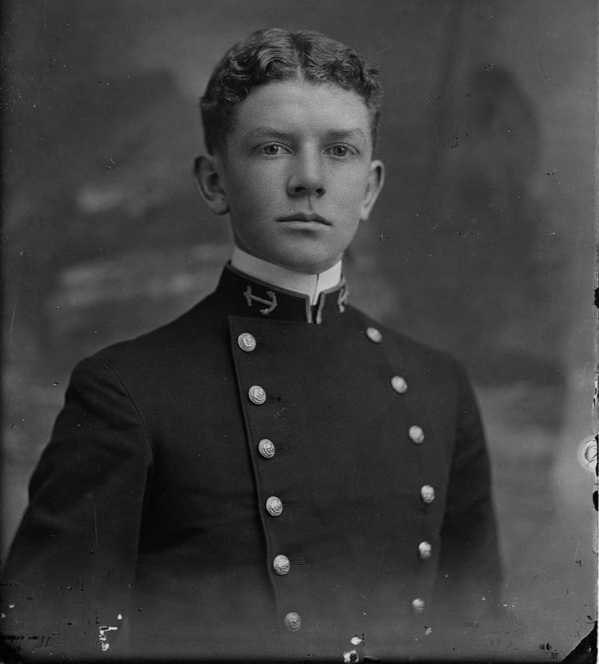 Naval Academy in 1901, graduating with the class of 1905. During the five years following his graduation, he served on the USS Texas and Missouri; as Watch and Division Officer of USS Pennsylvania and later Colorado; and on USS West Virginia, Rainbow and Shark on the Asiatic Station. After his return to the United States in April 1910, he commanded USS Tarantula until November of that year, and then had duty in connection with fitting out USS Seal at Newport News Shipbuilding and Drydock Company. 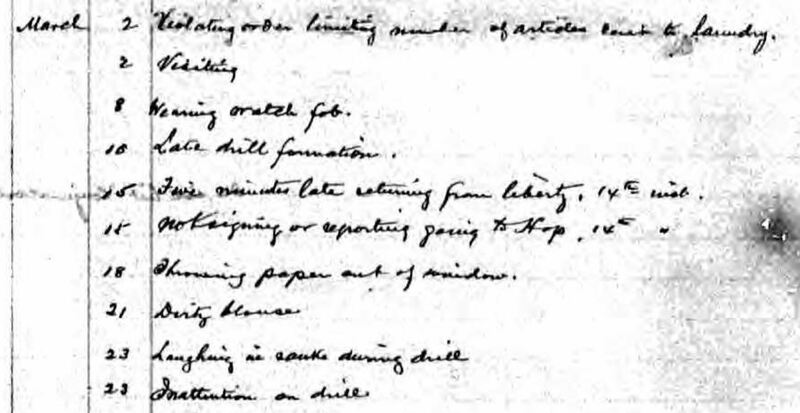 He commanded her briefly after her commissioning on Dec. 2, 1910. 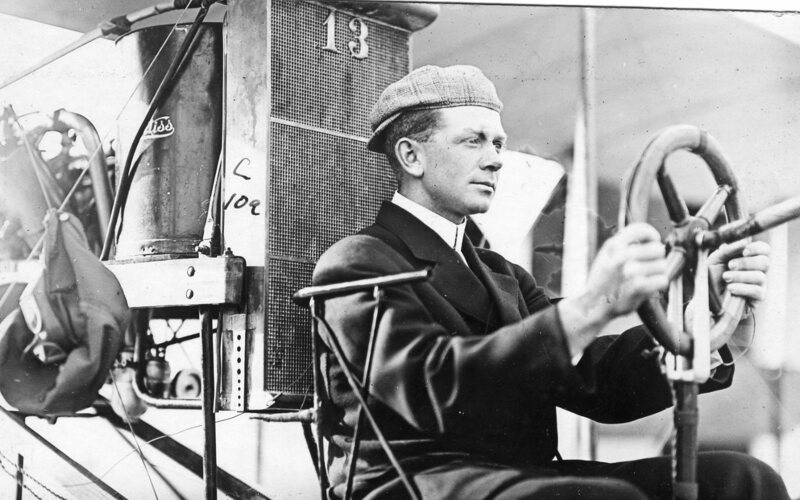 In December 1910, Ellyson was ordered to Los Angeles, California, for instruction in aviation under Glenn Curtiss. 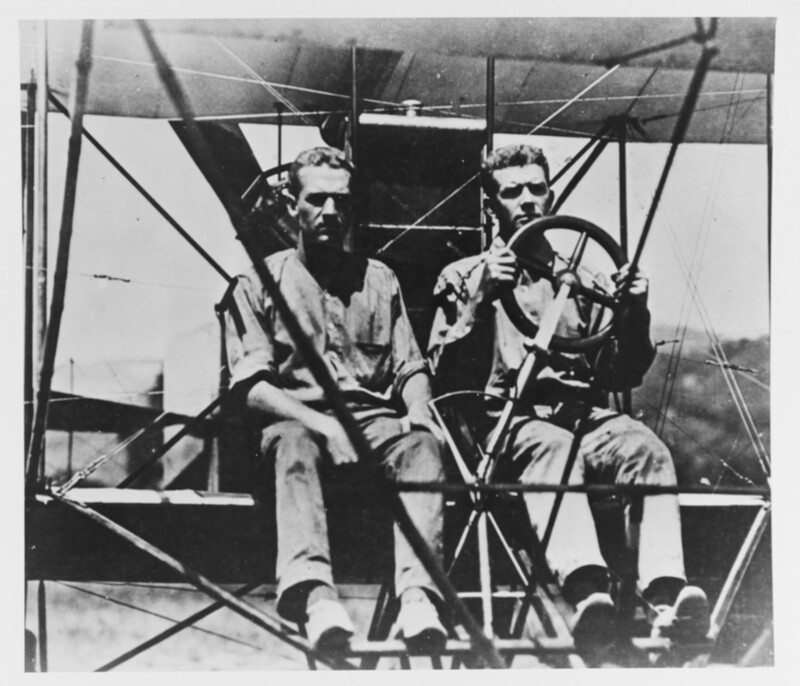 While there, he cooperated with Curtiss in the design of a pontoon for aircraft and became the first passenger to go aloft in a floatplane when he made a flight in February 1911, with Curtiss at the controls. Later that month, he participated in experiments demonstrating the potential use of floatplanes from ships, when the aircraft was hoisted onboard USS Pennsylvania and subsequently lowered to the water for its return flight to North Island. 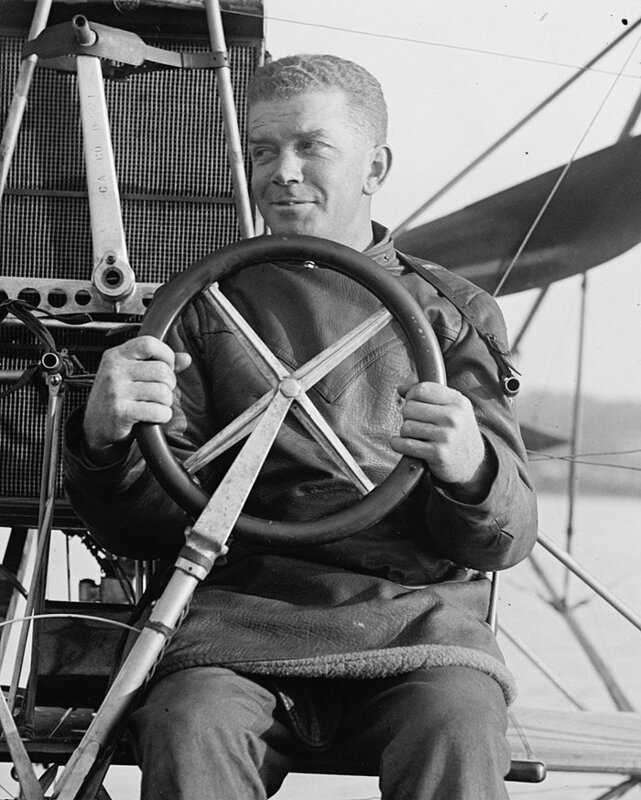 From the time Ellyson began instruction in aviation until April 29, 1913, he devoted all of his time to active flying and experimental work in aviation. This included the establishment of Naval Aviation Camps at Annapolis in September 1911 when, with then-Lieutenant John H. Towers, he flew an aircraft from Annapolis to Milford Haven, Virginia, a non-stop distance record for float planes. duty at the Submarine Chaser Base, new London, Connecticut, and in June arrived in London, England, for duty with a submarine chaser squadron at U.S. Naval Base 27 at Plymouth, England. Following the Armistice in 1918, he remained in the European Area, commanding Nucleus Crew 14 (zeppelin) from March to May 1919. Upon his arrival in the United States, he assisted in fitting out USS J. Fred Talbot at William Cramp and Sons, and served on that destroyer from her commissioning in June 1919 until July 1920. During the next five months he commanded USS Little and Brooks. On Jan. 10, 1921, he was ordered to Hampton Roads, Virginia, to serve for eight months as Executive Officer of the Naval Air Station, Naval Operating Base. 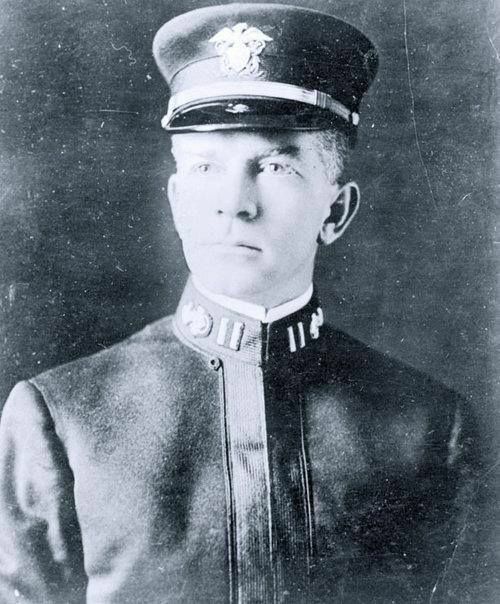 The Bureau of Aeronautics was established in the Navy Department on Sept. 1, 1921, and on Oct. 21, Commander Ellyson became Head of the Plans Division of that Bureau. He remained in that assignment until December 1922, when he became Aviation Member of the U.S. Naval Mission to Brazil, cooperating in the reorganization of the Brazilian Navy. He returned to the Bureau of Aeronautics in May 1925. On July 20, 1925, he assumed command of Torpedo Squadron 1 and from March to June 1926 was Executive Officer of USS Wright, a seaplane tender. On June 23, 1926, he was ordered to duty in connection with the fitting out of USS Lexington, the Navy’s second aircraft carrier, and was on board when she was placed in commission. Commander Ellyson was killed on Feb. 27, 1928, his 43rd birthday, in the crash of an aircraft in the lower Chesapeake Bay while on a night flight from Norfolk, Virginia, to Annapolis, Maryland. ABOVE: Department of the Navy Air Pilot No. 1 certificate of Theodore G. Ellyson, dated Jan. 1, 1914, and signed by Josephus Daniels, Secretary of the Navy, and Victor Blue, Chief of Bureau of Navigation. 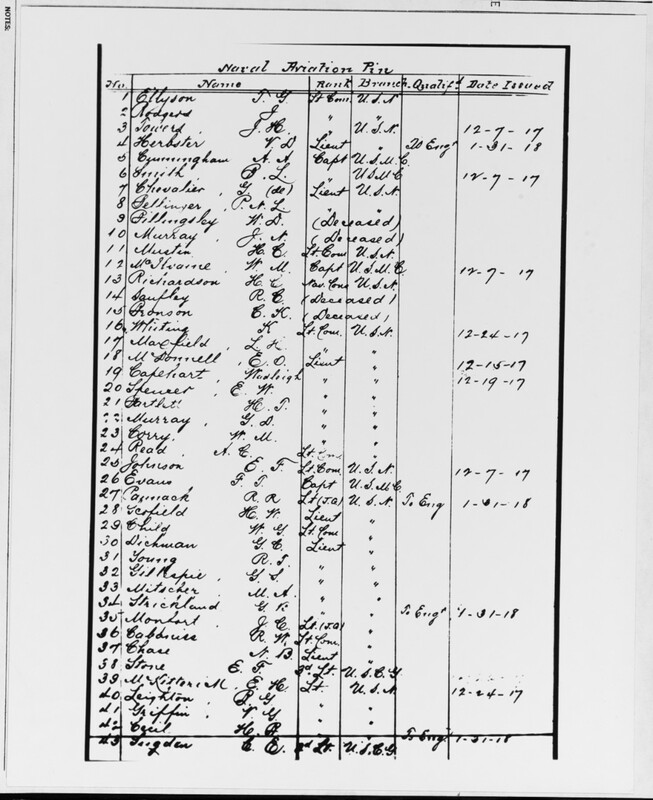 RIGHT: Handwritten list of the first 43 naval aviators and showing the date that they were issued their naval aviation pin. T.G. Ellyson is listed as the first. This page was removed from an official document that was being destroyed and presented as a memento to Mrs. Ellyson. Lt. Theodore G. Ellyson, Naval Aviator No. 1 (right), with Lt. John H. Towers, Naval Aviator No. 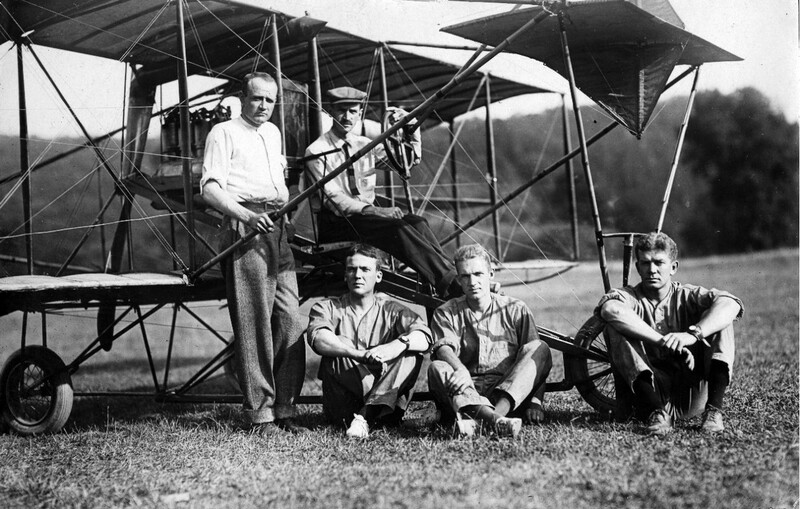 3, man a Curtiss biplane for flight. 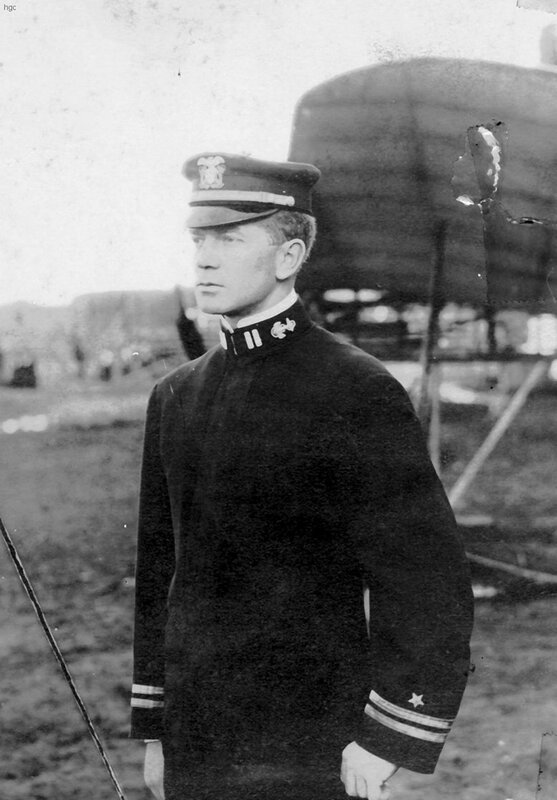 Lt. Theodore G. Ellyson becomes the first naval officer sent to flight training when he is ordered to report to the Glenn H. Curtiss Aviation Camp at North Island, San Diego, California. 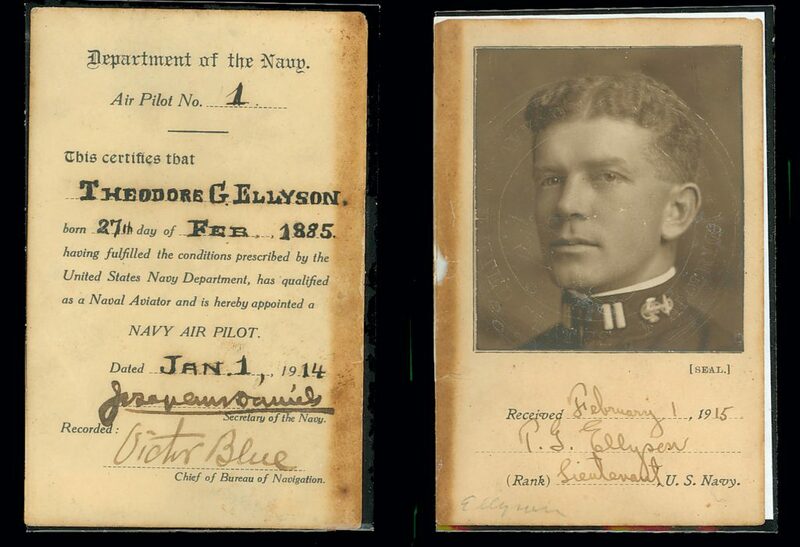 Ellyson becomes the first Navy officer to pilot an airplane when he inadvertently takes off in a Curtiss pusher airplane while taxiing in San Diego. Designer Glenn Curtiss makes the first flight in the Navy’s first aircraft, Curtiss A 1, at Lake Keuka, New York, and prepares Ellyson for his two A-1 solo flights. Ellyson completes his aviator training at the Glenn Curtiss Aviation Camp at North Island and becomes Naval Aviator No. 1. In a letter to the Navy Department Ellyson describes plans to purchase flight clothing in the hope of persuading the Navy to pay for them later. 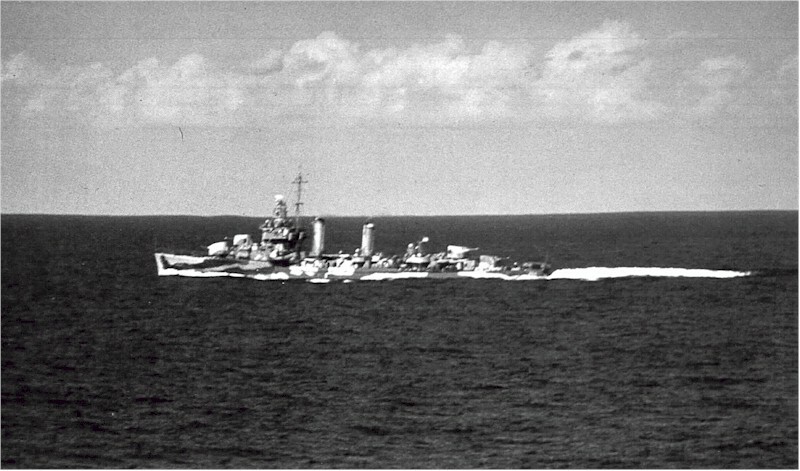 The Navy had outlined the requirements as a light helmet with detachable goggles, or a visor, with covering for the ears, yet with holes so the pilot could hear the engine; a leather coat lined with fur or wool; leather trousers; high rubber galoshes and gauntlets; and a life preserver of some description. Ellyson purchases some of this gear from Brooks Brothers clothiers using his own funds. Ellyson pilots A-1 (later AH-1) during the Navy’s first attempt to launch an airplane by catapult, at the dock of the Naval Academy, Annapolis, Maryland. The aircraft, which was not secured to the catapult, rears at about mid-stroke; a crosswind catches it and the machine plunges into the water, although the pilot escapes without serious injuries. Ellyson successfully launches a Curtiss seaplane, using a catapult mounted on a float anchored in the Anacostia River opposite the Navy Yard in Washington, D.C. This device was a forerunner of the catapult used on aircraft carriers. Ellyson tests the Navy’s first C-1 flying boat at Hammondsport, New York. The Cmdr. Theodore G. Ellyson Aviator Production Excellence Award is presented annually to the most efficient Naval Air Force Pacific and Naval Air Force Atlantic fleet replacement squadron, Marine Corps squadron, and two training squadrons from Chief of Naval Air Training that excel at meeting fleet training requirements. …circular climb: only one complete circle, 1,575 feet in 14 minutes 30 seconds fully loaded. On glide: approximately 5.3 to 1. Speed: eight runs over measured mile, 59.4 MPH fully loaded. The endurance test was not made, owing to the fact that the weather has not been favorable, and I did not like to delay any longer. Ellyson was the communication officer aboard the battleship Kansas when he wrote this letter to his wife, Helen. The letter is reprinted exactly as Ellyson wrote it. The Kansas spent the entire war in the Chesapeake Bay, where she served as a training ship for newly enlisted officers and those recently inducted from the Naval Reserve and state Naval Militias. . . . . I cannot hear from you until Saturday or maybe Friday night, as we do not go in until then, and no one bring out the mail. Both the Midshipmen and myself are far less comfortable on here than we were on the Wyoming. They all have to sleep in hammocks, but they have very little space. They keep there clothes in a magazine which is five decks down, and rather hard to get to. It comes nearer to being real sea going than the Wyoming, and the experience may do them good. The ship is darkened at 830 p.m. and unlike the Wyoming, all of the switches are pulled, which stops all of the fans as well as putting out all of the lights. I have an inside room without any port, and with only a small skylight overhead, It is hotter than blazes and was the communication office before I arrived. I am fortunate in one respect though, for having been the communications officer, it has both the lights and the electric fan connected on the battle circuits, so I have the lights and fan going at all times, so I am envied by all the other officers, for outside of the Captain and the Executive I am the only one who has had this priviledge. Captain Hutchinson I used to know on the West Coast and he is fine to me personally and officially. Roper is the Executive, and he is about the most inefficient officer that I have ever run across in the Service, but I know him of old and can handle him, so he wont bother me any. Jack Abbott is a great help. Ernestine’s father rented a cottage in Jamestown, and is paying all expenses, all Ernestine has to do is to run the house. Ilene Beig is spending the summer with her. The Gunnery Officer Alexander, is in 19076 as is the Chief Engineer, Baker. Then comes Beardall, First Lieutenant, and Le Bourgeois, Senior Watch Officer. All of the other officers are N.N.V’s and Naval Reserves. The allowed crew of the Kansas is 907 men and they have nearly 1300 on board. Out of this number only about 400 are regular, the rest being naval militia. The ship has been in the Navy Yard for seven months, and has been out less than three weeks, so you can imagine what sort of a mess it is. It shows up so harshly after having just come from the Wyoming, which is one of the smartest ships I have ever seen. It seems ages since I have seen you or heard from your, and it will be ages before I hear or see you again. I love you and miss you unutterably. With all my heart. Gordon, . . . .
Ellyson is one of four members of the Class of 1905 in Memorial Hall. Ellyson was enshrined in 1964. Ellyson is featured in a special presentation commemorating the centennial of Naval aviation, focusing exclusively on San Diego’s contributions. Preserving the legacy of the first flight and sharing the genius of the Wright Brothers for the future. “It’s beautiful!” said Elizabeth Gordon Ellyson Carmichael, as a replica of the Curtiss A-1 Triad, the first aircraft of the U.S. Navy, whizzed past the crowd on San Diego Bay. Carmichael, fondly known as “Gordie,” is the only living daughter of Theodore Gordon Ellyson, the first naval officer designated as an aviator. Carmichael, her two children, and 10 other members of the Ellyson family—all grandchildren and great-grandchildren of the famed pilot—caught a sneak preview of Saturday’s on North Island. The USS Ellyson (DD-454/DMS-19), a Gleaves-class destroyer, was the only ship of the U.S. Navy to be named for Theodore Gordon Ellyson, a submariner who became the first Navy officer to be designated a naval aviator. The Ellyson was laid down by Federal Shipbuilding of Kearny, New Jersey, on Dec. 20, 1940. She was launched on July 26, 1941, sponsored by Miss Gordon Ellyson, daughter of Commander Ellyson, and commissioned on Nov. 28, 1941, with Lt. Cmdr. L. B. Rooney in command. The ship received seven battle stars for World War II service. Click here for more information on the USS Ellyson. Click here to see the Founder Spotlight Archive on the Heritage Preservation Project page!